100% complete,Verified with BrickLink inventory good condition, all pieces, minifigs, instructions. Sorry no box. 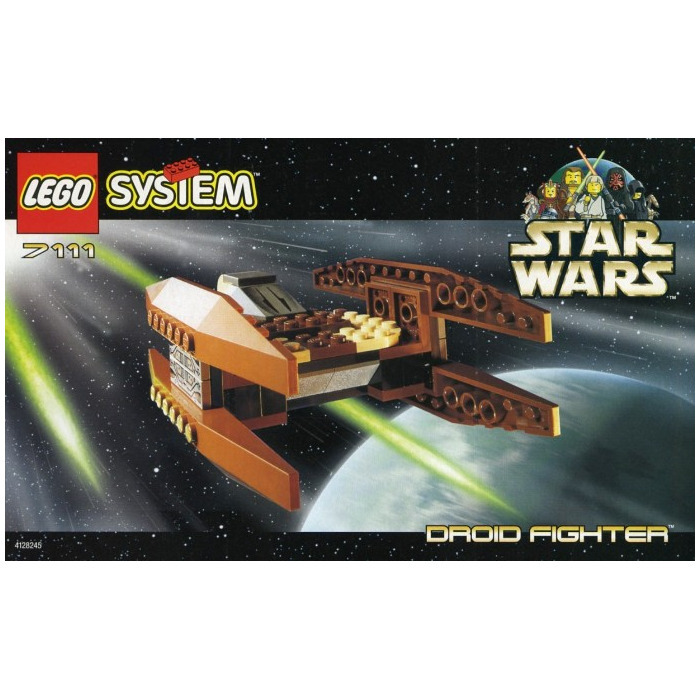 This is a LEGO Droid Fighter Set from 1999. 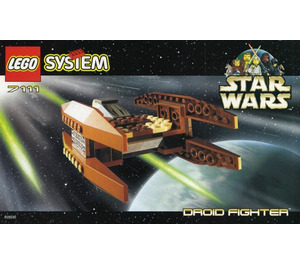 This LEGO Star Wars set contains 61 pieces.